Frederick Douglass, an ex-slave who became a noted abolitionist and author, drew the attention of many influential people, including American writers Henry Wadsworth Longfellow and Ralph Waldo Emerson, with whom he corresponded. Douglass also traveled to Europe to give lectures and gain support for abolishing slavery, after which Charles Dickens sent a copy of the African-American orator’s “Narrative of the Life of Frederick Douglass” to actor William Charles Macready. These facts and much more readily show up with a new digital search tool and resource begun at the University of Virginia. The Social Networks and Archival Context, or SNAC, tool that can reveal these kinds of connections aims to blow open the doors of libraries and archives and revolutionize the way primary documents are organized and made accessible. The digital platform addresses the longstanding research challenge of discovering, locating and using historical records stored all over the world. It can show links between the living and the dead, and between individuals, families and organizations, across time and place. The growing cooperative that created SNAC – which includes several partners around the country – began at UVA’s Institute for Advanced Technology in the Humanities. It will be permanently housed at the UVA Library, which will serve as its administrative and technological home. The final phase of establishing the SNAC Cooperative is underway, thanks to a recent $750,000 grant from the Andrew W. Mellon Foundation. 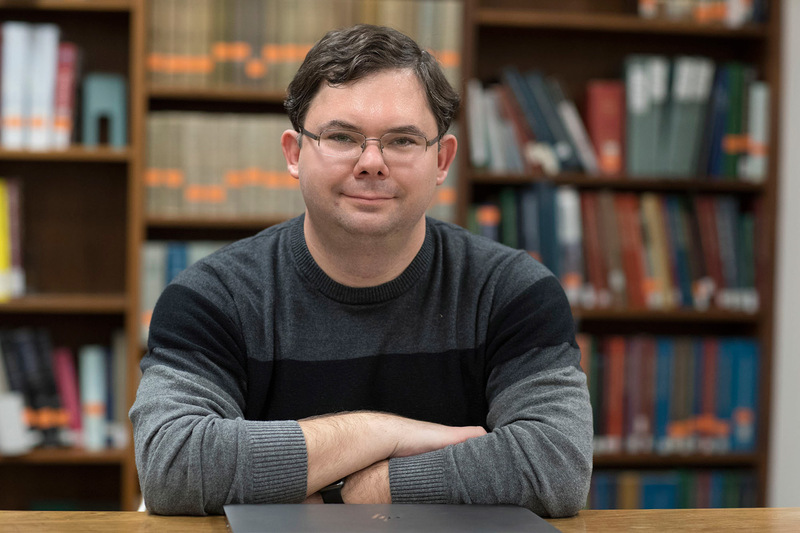 The move to the library will ensure close collaborations and partnerships with the cultural heritage and research communities, said UVA’s Daniel Pitti, who has led the development of SNAC since its inception in 2010 and will continue to direct the cooperative. He said that the new tool could save researchers months, if not years, of painstaking work, and perhaps connect them with resources they might otherwise have overlooked. The cooperative has grown to 29 members, and includes two international archives, a U.S. state archive, two documentary editing projects, an independent scholar and several additional academic research libraries. They will continue building SNAC, using both computational methods and the involvement of curators or editors. The cooperative enables institutions and even individual scholars to share more efficiently, in a standardized way, the descriptions of people referenced in historical documents, and then make the information open to anyone who uses the SNAC website. When a person, organization or family is documented by one member institution, it is available for use by all of the other members. Rather than duplicating descriptions within each institution’s descriptive system, one well-curated description is available to all. It’s not quite the same as a crowd-sourced tool like Wikipedia. Although the SNAC website is public, only cooperative members can add data, following a standardized format. The website’s front page features a random sample of individuals whose data has been entered. Each time a user goes to the website or refreshes it, a new sample comes up. That’s just for fun, however. Searching for someone like Frederick Douglass, for example, a user can see biographical notes and where they came from; explore lists of people, families and organizations he had direct or implied connection to; and view two different visualizations that map the connections. “SNAC speaks powerfully to today’s ‘social network’ generation,” said Alan Liu, an English professor at the University of California, Santa Barbara. “SNAC is a premier example of using digital methods to create a next-generation knowledge resource for historically deep and internationally broad research,” he said, adding that its state-of-the-art computational techniques unlock information originally recorded for specific purposes in library and other archival finding aids to make them usable in new contexts. The SNAC platform links more than 3.7 million descriptions of people, families and organizations from more than 6.7 million records derived primarily from archival resource descriptions and original authority records, and is expanding all the time. Members of the SNAC Cooperative so far have contributed source data from holdings in more than 4,000 repositories. 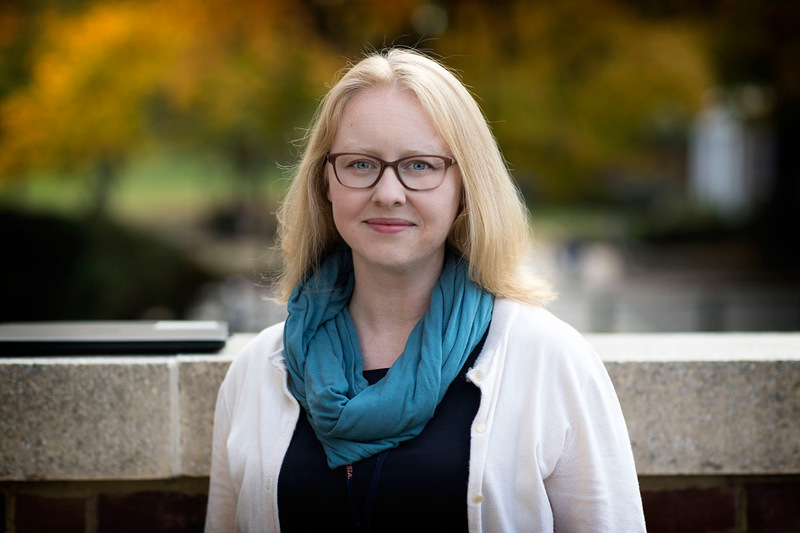 UVA librarian Ivey Glendon recently joined the project to provide expertise in metadata and program management, and John Hott will lead the technological development. Glendon will oversee four working groups in communications, editorial policy, technology and training. While associate director of the Institute for Advanced Technology in the Humanities, Pitti, along with colleagues at the California Digital Library, the School for Information Science at the University of California, Berkeley, and the U.S. National Archives and Records Administration, worked from 2010 to 2015 to develop and test the digital project, supported by grants from the National Endowment for the Humanities and the Institute of Museum and Library Services, as well as the Mellon Foundation, which also funded the 2015-17 pilot phase with a $1 million grant. “The initial results of the research made it clear that the potential power of the assembled data to transform research and improve the economy and effectiveness of archival descriptive practices required more than computational methods: it also needed human curation,” Pitti said. Over the course of the current project period, additional members will be able to join the cooperative as it builds the capacity to incorporate new sets of data and to train editors. Colleagues at the National Archives will deliver the curriculum for training curators/editors.